Hi everyone! I have another makeup look to show you, today with eyeshadows from Glamour Doll Eyes: Lovers Lane, Organized Vanity, and Chasing Ghouls. 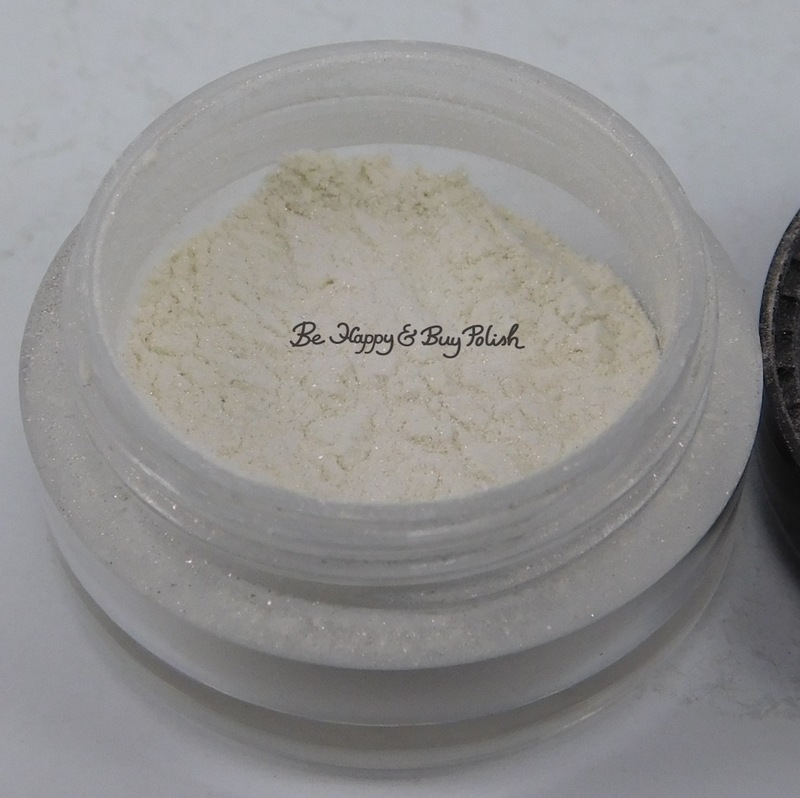 Chasing Ghouls is a warm white with golden shimmer eyeshadow. 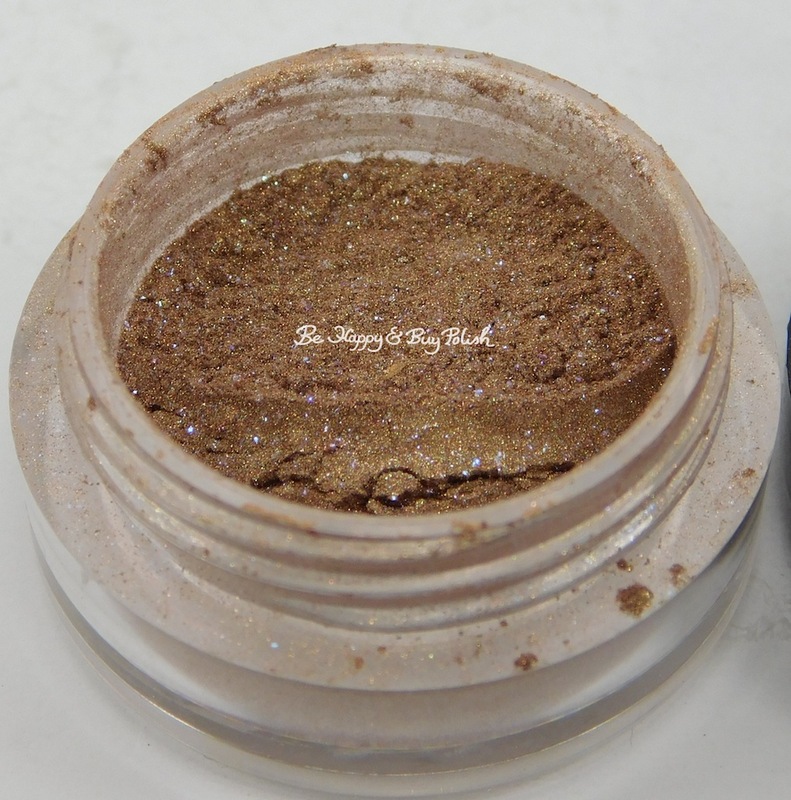 Organized Vanity is a warm gingerbread eyeshadow with blue and purple sparkles. 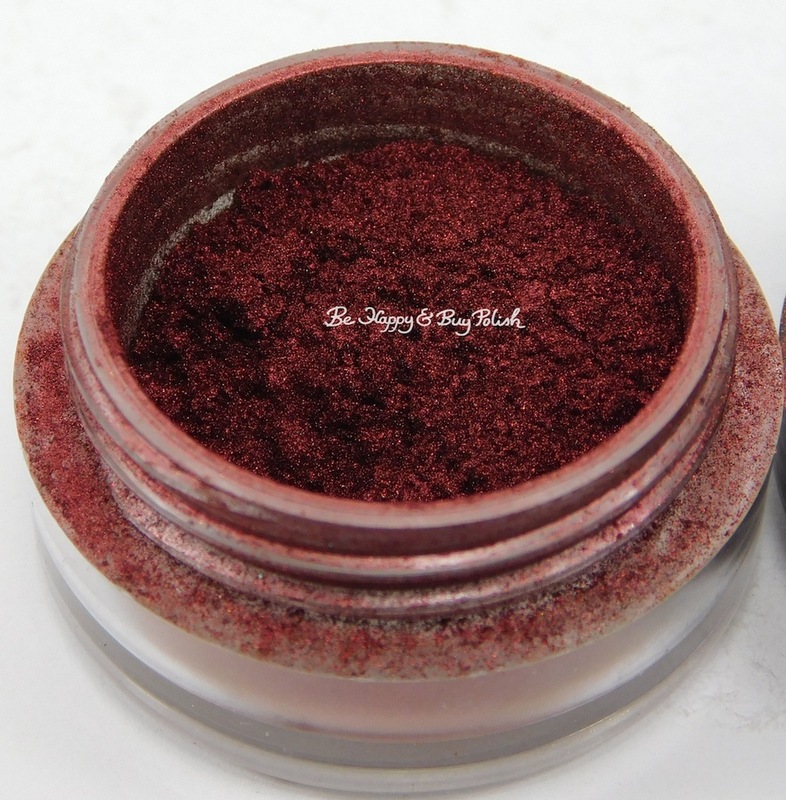 Lovers Lane is a red velvety eyeshadow with golden shimmer that blends out to a burnt red-brown. I used Organized Vanity with Glamour Doll Eyes Foil Me on the lid, then packed more on top of that. 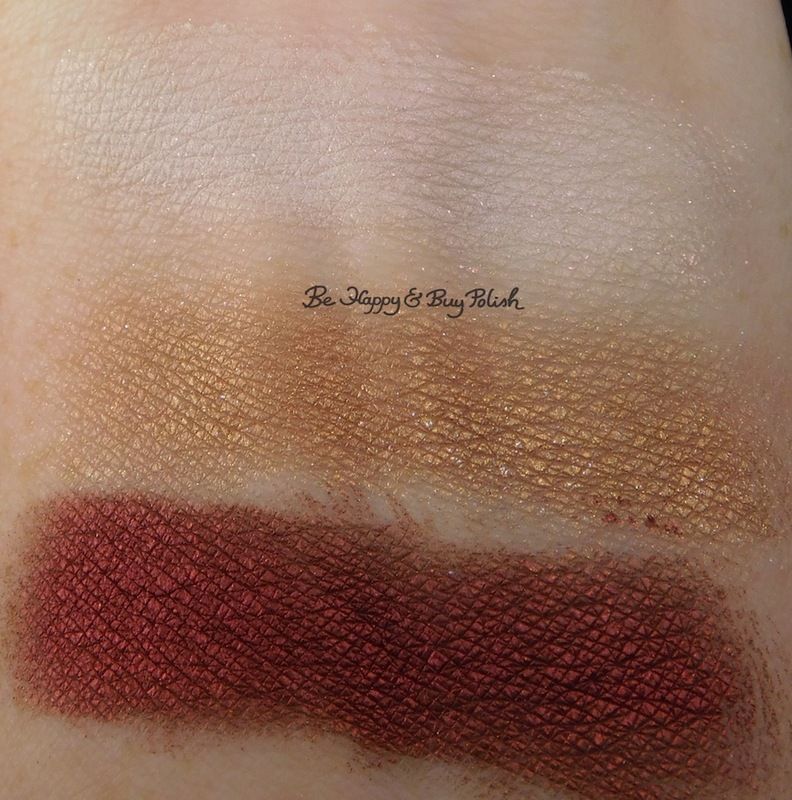 In the crease and outer vee, I used Lovers Lane. I also used Lovers Lane over a black eyeliner on my bottom lash line. In the inner corner and brow bone, I used Chasing Ghouls. My apologies for the poor state of my eyebrows! 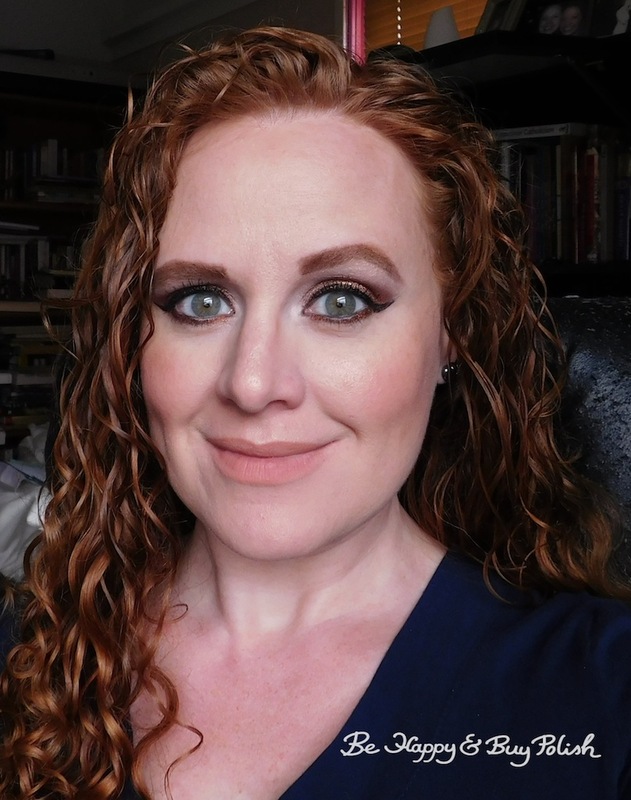 I just had my eyebrow appointment last week and this makeup look is from two weeks ago. My poor brows. LOL. 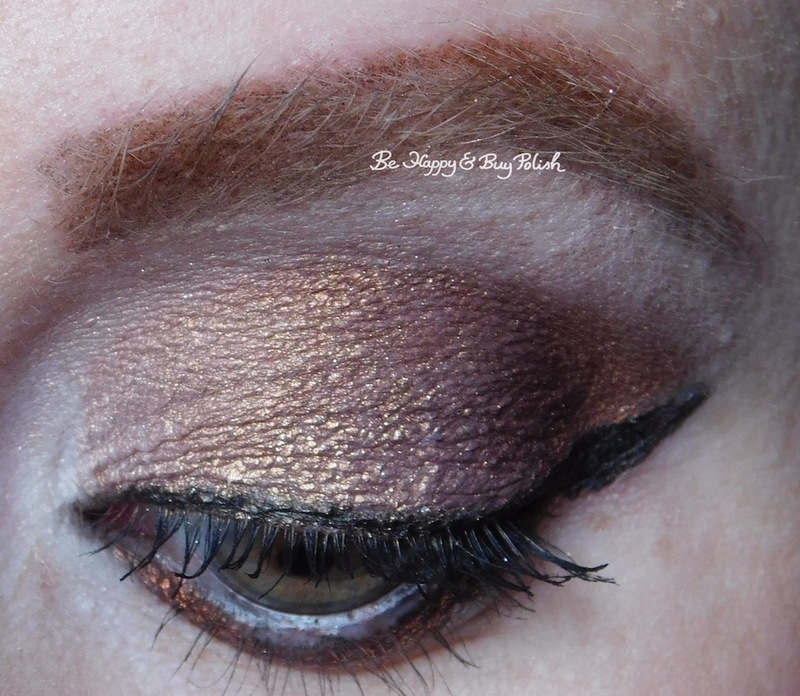 I loved how Lovers Lane really amped up this neutral look – I’d love to know what you think! 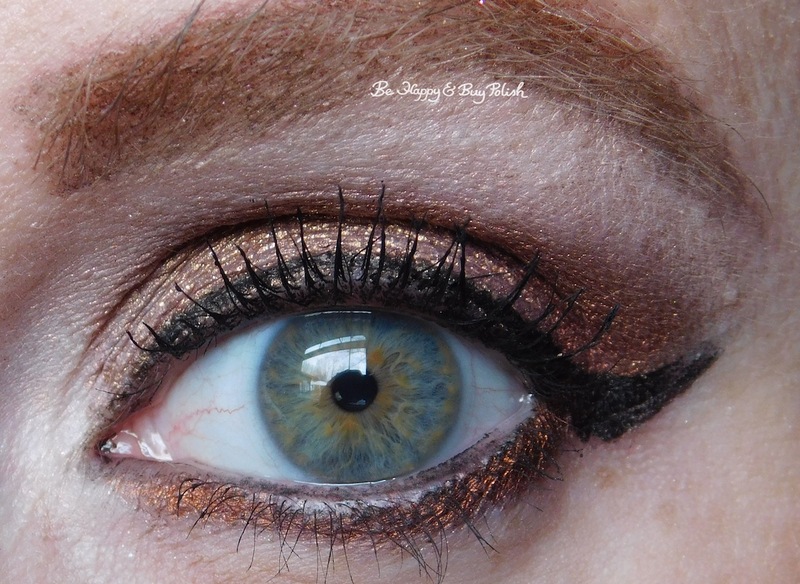 Very pretty eye look you created! Sweet jesus. I need Organized Vanity in my life! It is so gorgeous! You created such a pretty look with all three colors!